NEWS — Qingwa - Think. Design. Deliver. 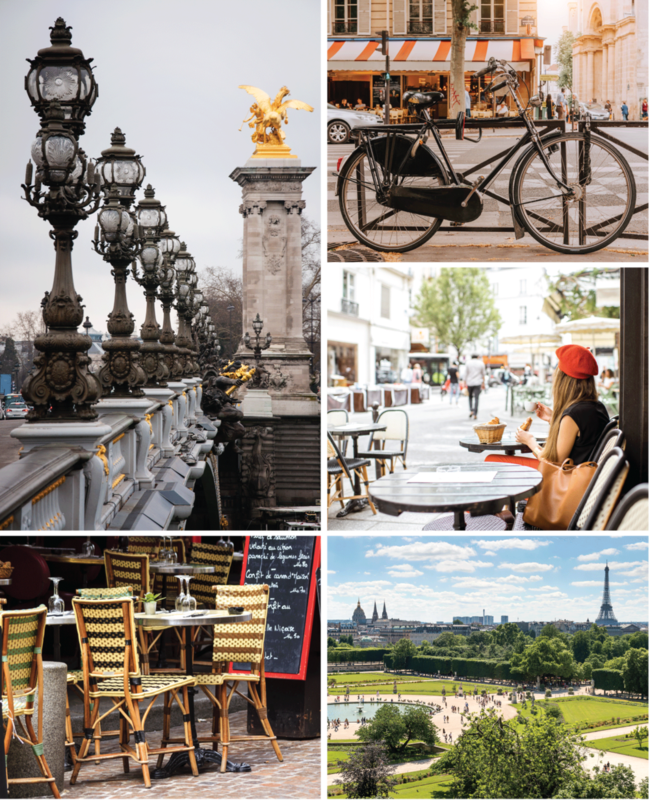 Qingwa is pleased to announce the opening of its new office in Paris, located in the heart of the 11th district. This new step in Qingwa development aims at providing to our European clients and partners a better access to our services. Qingwa acquires Aprim’s interior design department. To support its service integration strategy, Qingwa acquired in August 2017 the interior design department of Aprim, a leading 30 year-old turn-key design firm in Singapore. 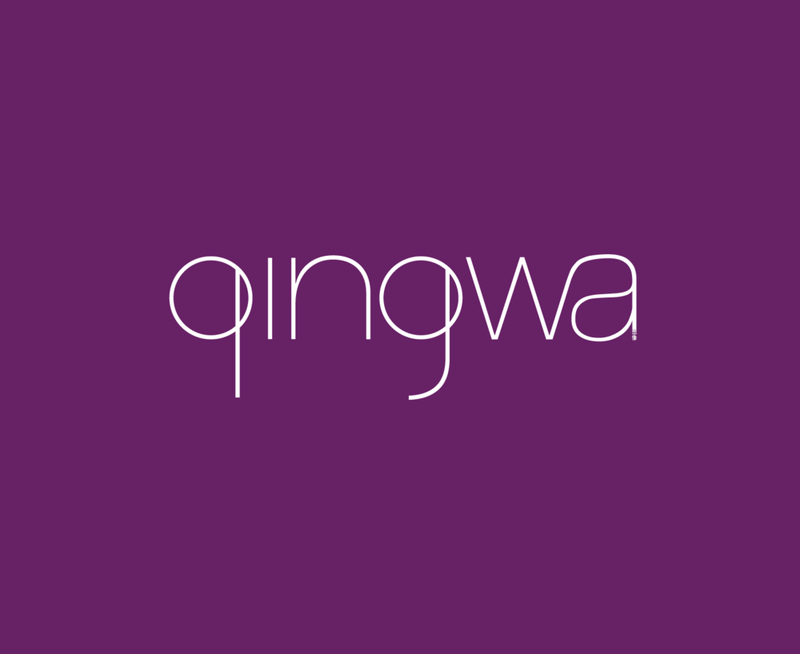 Qingwa is increasing its capabilities in the retail space and will also apply its branding, shopper journey and design knowledge to the corporate / office space to offer a new and unique experience to its clients. Following ten years of amazing success in Asia, we are embarking on a new exciting journey. Earlier this year, we acquired Open D Group Hong Kong, Open D Group Singapore and their subsidaries. These two companies will now be merged to a single integrated agency: Qingwa. Qingwa means frog in Mandarin and is a symbol of luck and prosperity. It suits us well, as we are “froggies” who have been living in Asia for the past 15 years. Ultimately, it encompasses our will to leap forward with our partners and clients. Qingwa will continue to provide the same services Open D Group in Asia is known for while integrating new capabilities. Stay tuned as we will soon announce new strategic partnerships! Meanwhile, please note that our account management structure remains the same. With this new framework of services, expertise and talent, we will be pleased to meet with you and your teams to share more about these exciting developments. We will get in touch soon to arrange a meeting.